The moon is full today in the sign of Virgo. The two largest objects in our solar system, the sun and Jupiter are both now in the sign of Pisces. This is a wonderful day to celebrate your self, your connections to family, and your oneness with all. We are each part of the melody of the One Song, the UniVerse. Sing and dance, skip and hum, enjoy the expanding energy of the sun's return. Tend to the details of your life: do your chores, groom yourself, care for your car or tools. Get organized and then go out and play! Know that whatever you dare today you will achieve! 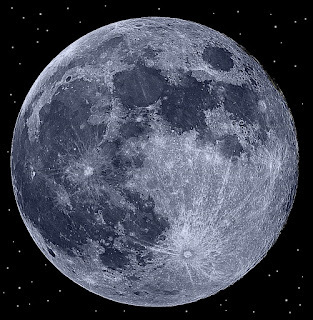 Tonight's lovely moon will shine down on your evening's celebration. As February comes to a close, the moon has moved into Leo and fired us up for fun, action, and appreciation. The fire of the sign of Leo comes from the Sun, its ruling "planet" and helps warm us up a bit today. Your moods will sparkle with sunlight and your smiles will beam your recognition that winter is losing its grip. We have been planting our seeds and choosing our goals for 2010 since January began. As we recognize the thrill of the sprouting of the seeds we have planted, now comes a time of vision and celebration. Write down your visions for 2010's harvest. Fertilize the ground of your garden (mind and spirit) by celebrating a meal with friends and giving to those less fortunate than you. Check on elder relatives and neighbors. Your random acts of kindness bless not only the recipient, but also you, and anyone who witnesses what you do or even hears about what you have done. Don't do it for recognition. Do it because it feels good. Try not to get caught. Then do it some more. We all get to enjoy our weekend and build up to the benefits of Sunday. the luckiest day of the 2010 for everyone. Sunday, February 28th Jupiter moves into Pisces with a full moon in Virgo. Light lots of candles and celebrate the returning light. 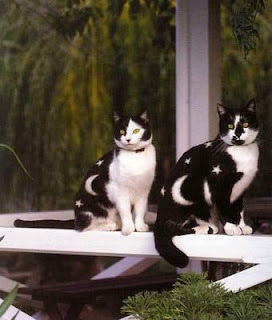 Find time to bathe yourself in moonlight and starlight this weekend. Snuggle up with your little lions and enjoy the full moon! 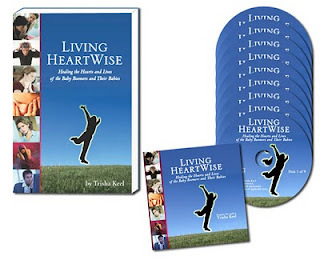 I am very proud to announce that my book, Living HeartWise, is now available at amazon.com in both the print version and 9-audio CD box set. They are also available at http://www.livingheartwise.com. With heart disease killing more people than cancer, war, and homicide combined we're losing one another at a rate of 2 per minute. The Baby Boomers and the Boomers' Babies are dying decades younger than their parents. This is not a book about sit-ups or diets. It's a book written to help you heal your broken heart and shattered spirit.You can be free of the darkness of depression and fear. You can take 100% responsibility for and control of your life. Rediscover just how awesome you are and let your heart soar with joy and gladness! If you have heart dis-ease or love someone who does, this book is for YOU!